Keep your sugar rush in check for Avengers: Endgame. 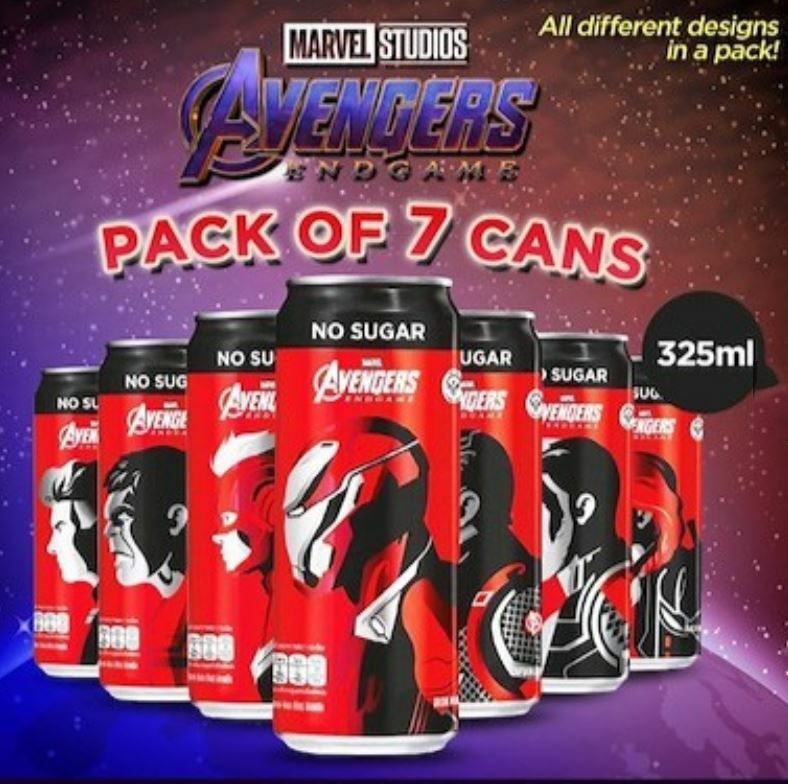 With all the hype around Avengers: Endgame now, it seems marketers are willing to slap an Avengers theme on literally everything — not that we’re complaining. 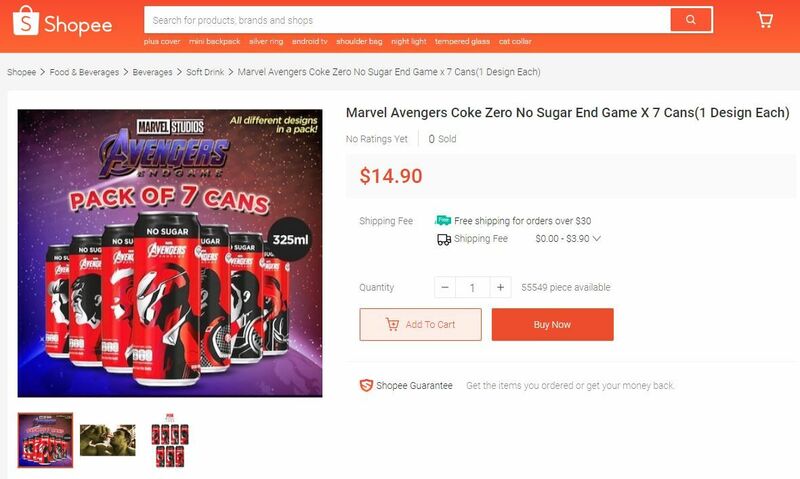 On Shopee, one seller has jumped onto the bandwagon of Avengers merch, offering a set of 7 Avengers-designed Coke Zero canned drinks for $14.90. 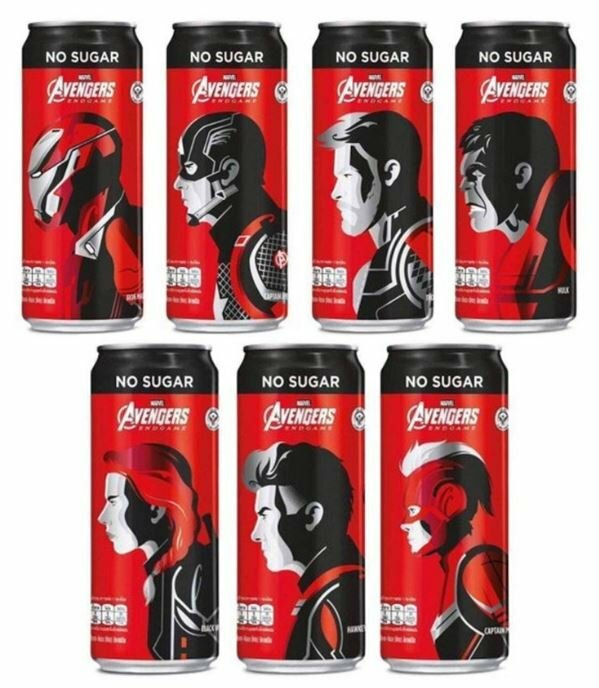 Each can contains 325ml of Coke Zero, and is uniquely designed with one of 7 superheroes from the Marvel universe. Whether you’re a fan of Iron Man, Captain America, Thor, Hulk, Black Widow, Hawkeye or Captain Marvel, there’s definitely one that’ll catch your eye. The best part? 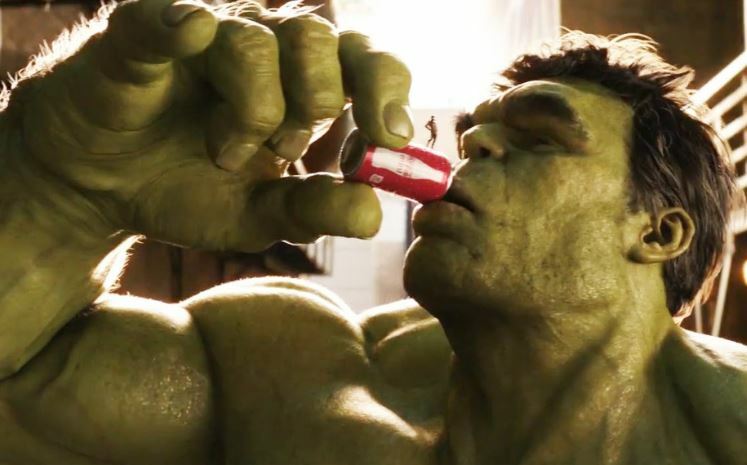 There’s apparently no sugar involved in any of the drinks, so you can gulp down all those fizzy drinks guilt-free and still feel like The Hulk. Just kidding. But what’s for sure is that you won’t have to worry so much about your sugar intake. 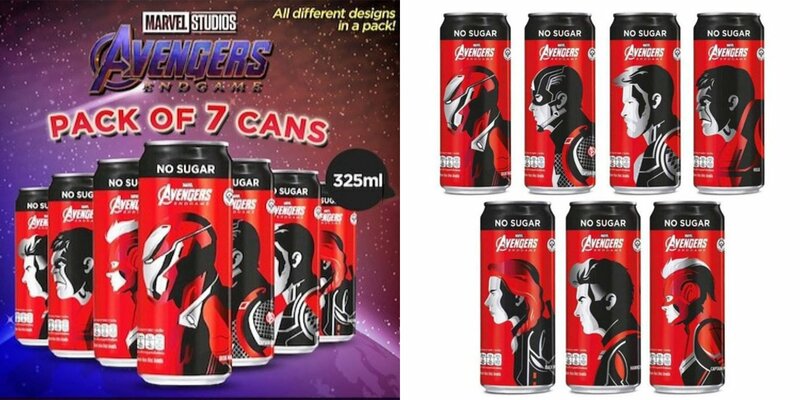 For die-hard Avengers fans who are by now all psyched up to get your hands on these Coke Zero cans, do note that there are limited quantities. Okay, who are we kidding? There are 55,549 sets left the last we checked. Nevertheless, all the best with grabbing a set online here. Featured image from Shopee and Shopee.